Paulist Fr. Steven Bell leads parish missions, retreats, revivals and workshops, all of which consider the importance of reconciliation and healing. Visit the Healing Page for articles and more related to Fr. Steve's ministry in this area. Fr. Steve previously served as a Catholic campus minister at St. Thomas More Newman Center at The Ohio State University in Columbus, OH. To hear some of his powerful homilies at the Newman Center, please visit this podcast archive. 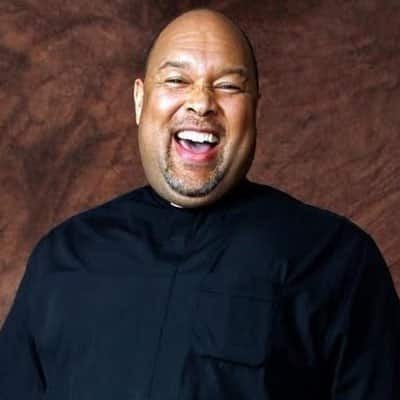 He also previously served as associate pastor of St. Austin Church in Austin, TX, and as associate director of our media ministry Busted Halo. Visit this YouTube playlist to see some of the videos Fr. Steve created with Busted Halo. A native of Washington, D.C., Fr. Steve was ordained a priest on June 22, 2008, by then-Archbishop Edwin O'Brien of the Archdiocese of Baltimore. Fr. Steve is currently based at the Paulist Fathers motherhouse at 415 West 59th St., New York, NY 10019. To contact Fr. Steve, please email him at FrSteve@paulist.org. 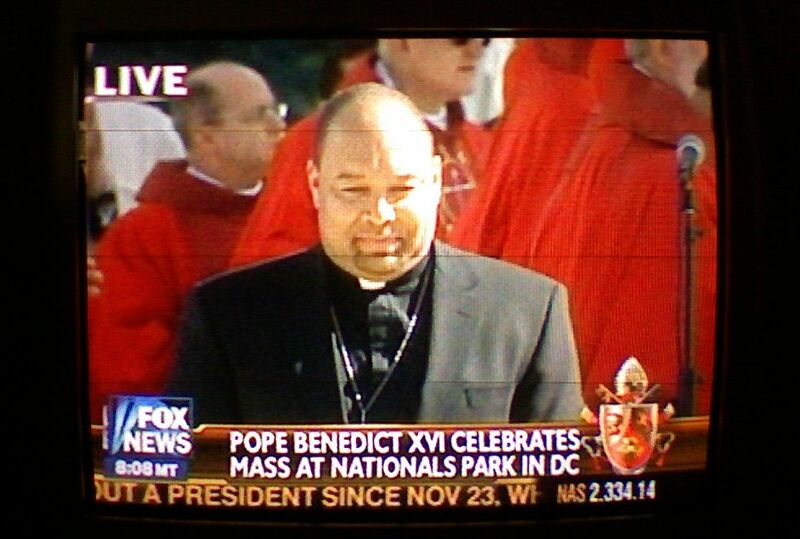 Then-Deacon Steven Bell, C.S.P., was a cantor at the Papal Mass celebrated by Pope Benedict XVI at Nationals Park in Washington, DC, on April 17, 2008.